Inspired by the work of french 1970s fashion photographer Guy Bourdin, I made the video installation ‘A possibility to love’ as a transcription of one of the his pictures. 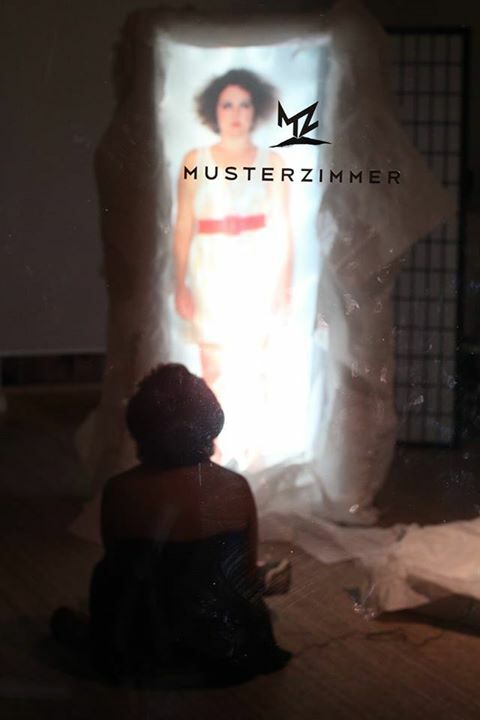 I used my own image as an alive doll projected inside a gift box to build a body sculpture waiting for someone to ‘pick her up’. This doll is static and alive. She has thoughts, takes breath and has desires. Through an audio, the audience may hears privately her wishes. BERLIN. 24TH OF AUGUST 2013.